Pixel Film Studios is excited to unveil to you the latest and most exciting of the ProDrop series. 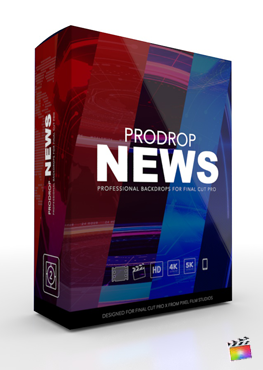 ProDrop Awards invokes a feeling of professionalism in any Final Cut Pro X production. 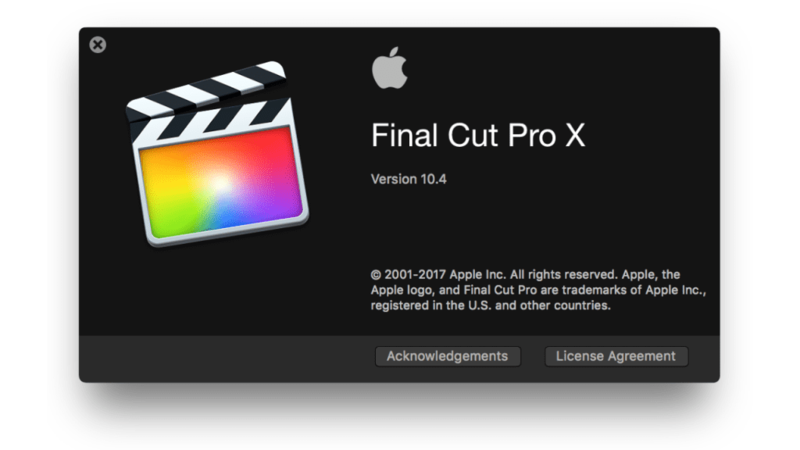 Use ProDrop presets as backgrounds for text, pictures, and videos in any Final Cut Pro x production. Pick and choose from a 30 award show presets with fully customizable options. Change the camera path, alter the colors, and make adjustments layer by layer with ProDrop Awards. ProDrop Awards features thirty designs inspired by the most popular award shows. Choose from backdrops with golden stages, to presets featuring sparkling particles. Each ProDrop preset features unique customization options, allowing Final Cut Pro X users to tweak the look and feel of individual backdrops. 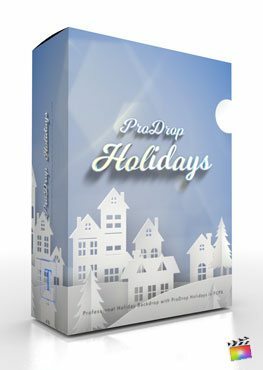 ProDrop Awards is extremely easy-to-use and navigate. Utilize Camera Controls to move freely around the environment from one point to the next. With handheld camera controls, users can add a natural camera shake to the scene. Lastly, use Depth of Field controls to adjust the blur amount. Each ProDrop preset runs for a duration of 10 seconds. Shrink and expand the duration of the generator preset to change the duration of the clip. ProDrop is completely self-animating which allows users to achieve professional looks without the hassle of keyframes. 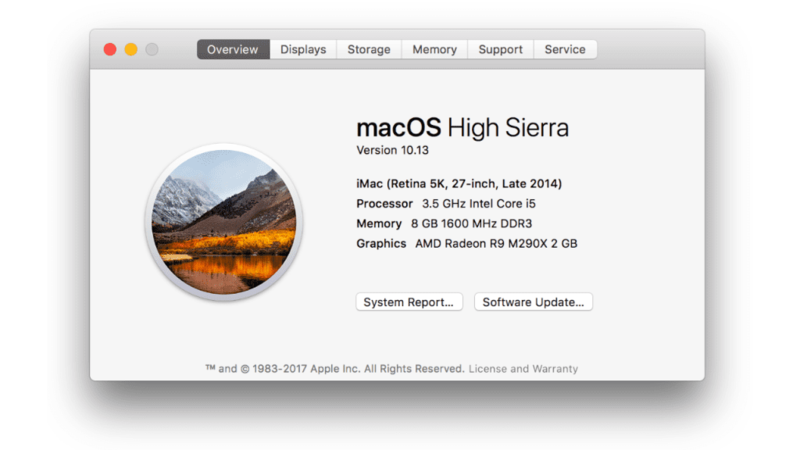 Simply drag, drop, and tweak, ProDrop will do the rest. 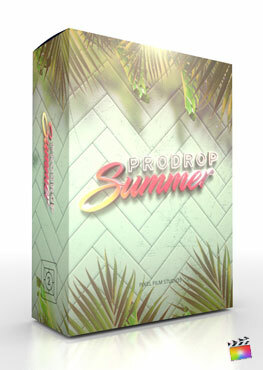 Utilize professional backdrops with ProDrop Awards FCPX exclusive designs. Look to the top-right inspector window to find neatly categorized sections with simple sliders, hue dials, and easy checkboxes to alter ProDrop presets. Achieve amazing backdrops with incredible ease using Pixel Film Studios plugins. Does the text used in the promo video come with the plugin? No, the text is only used for demonstration purposes.